You have three options when it comes to the choice of the toilet paper for your washroom. You can go with the hardwood virgin pulp tree toilet paper, the recycled toilet paper, or the bamboo toilet paper. The best option among the three is the bamboo toilet paper. Here are reasons why it is the best among the three. The natural properties of the bamboo make its paper stronger than the paper derived from hardwood. It is also as strong as the soft steel. In addition, the bamboo paper is softer and cooler to touch. 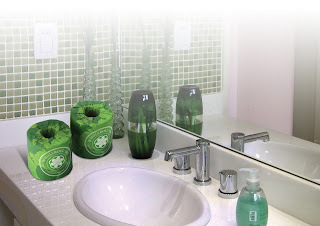 This makes it convenient for use in the washroom. When you combine the three properties, you get a toilet paper that surpasses all the other two regarding quality and user experience. Both the recycled paper and the hardwood paper have their origins from trees that take a considerable amount of time to grow. However, bamboo toilet paper is derived from bamboo forests. 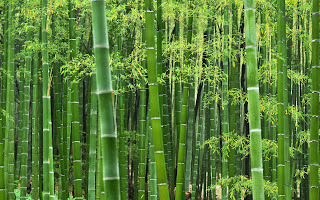 The bamboo forests grow over 30 times faster than conventional trees. 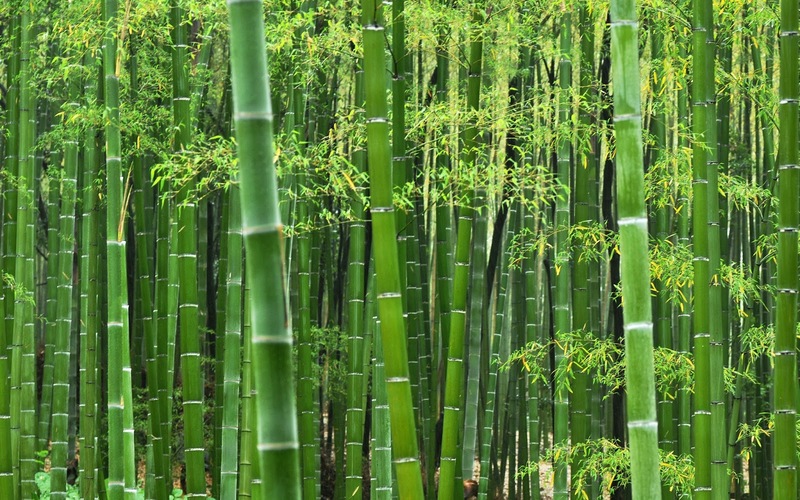 Bamboo is a grass that does not require you to replant it after the harvesting. This forest resource also produces up to 30 times more oxygen and absorbs over 35 times more carbon. In spite of the its great effort to save the environment, the recycled tissue is made with de-inking agents, harsh chemicals such as the BPA and other substances. Therefore, it is not skin friendly and may cause a number of skin problems to sensitive skin. Bamboo paper such as WHOLEROLL, on the other hand, is odor resistant, Antifungal, antibacterial, and hypo-allergic. It is also made using a process that does not use harmful chemicals such as the B.P.A. Bamboo tissue paper is 100 percent biodegradable. It also breaks well when flushed down the toilet. There are many complaints of blockages in the sewer systems due to the use of virgin pulp paper types and wet wipes that do not fully break in the water. These tree made options often fill up the treatment plants and bring challenges in the management of waste. However, the use of bamboo tissue paper rots away easily at the waste treatment plants. In addition, there are no unusable byproducts that come from the production of the bamboo tissue paper. Are you looking for the best tissue paper for use in your washroom or bathroom that is soft, affordable and best for the environment? Look no further than WHOLEROLL Bamboo Bathroom tissue. Thanks for sharing the excellent information. It was really helpful.